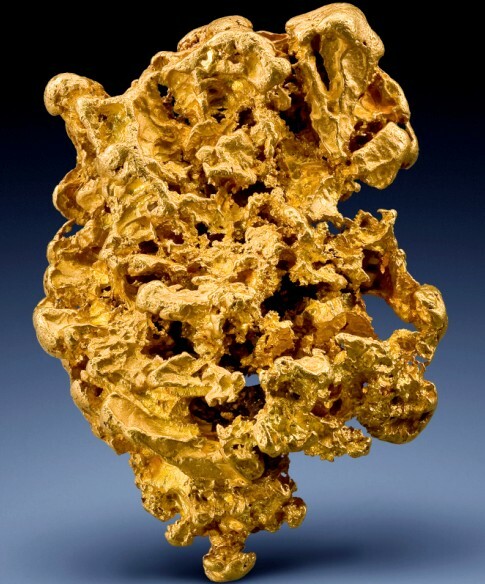 Gold Prospecting Closer Than You Think! Like many of you, my interest in Gold Prospecting didn't start until a few years ago. I was watching television when Gold Fever came on. At first I thought the show was a joke. But as Tom Massie explained how gold is washed down from the hills and settled in creeks, something clicked. I watched as Tom set up a sluice box and started to dig for Gold. I laughed to myself thinking, “Can it really be this simple?”. Tom started cleaning up the material colleced in the sluice box and was panning it out. Much to my surprise, he had gold in his pan. 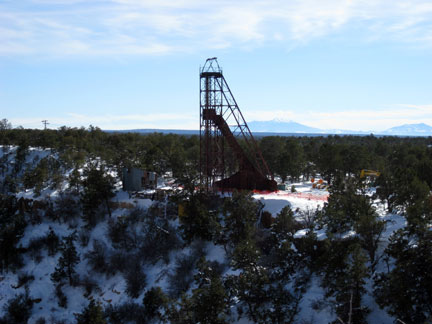 Here is my latest article about uranium mining in Arizona. Mining is an integral part of Arizona’s history, bringing about economic prosperity to most of the state. But there are still aspects of mining that some of Arizona’s people are reticent about. Lithium is 1 of the most widely mined & used minerals in the creation of batteries. Be it car batteries, digital camera batteries or phone batteries, lithium is going to be necessary & is way more effective at generating electricity. This has been the case for many years. A lot of companies & individuals have accepted it, & that is precisely the major reason lithium rechargeable ion batteries are so positively viewed. 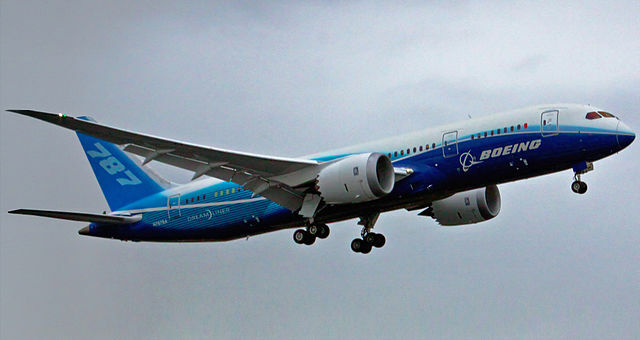 1 set back to that confidence is recent problems with lithium-ion batteries in the new Boeing 787 Dreamliner. In 2 recent cases, lithium batteries have overheated or caught fire resulting in the grounding of the aircraft. The plane uses mainly electricity instead of pneumatics for aircraft control and stabilization. But still, the technology sector has great confidence in the future of lithium. AS you may know from reading my blog, I am very interested in placer gold mining. Placer gold is flake and nuggets found in waterways. It has been washed out of mountains where it became dislodged in nature, most often by the passage of water over an outcropping. The following article is informative and has great photographs. I recommend this if you are at all interested in finding gold. 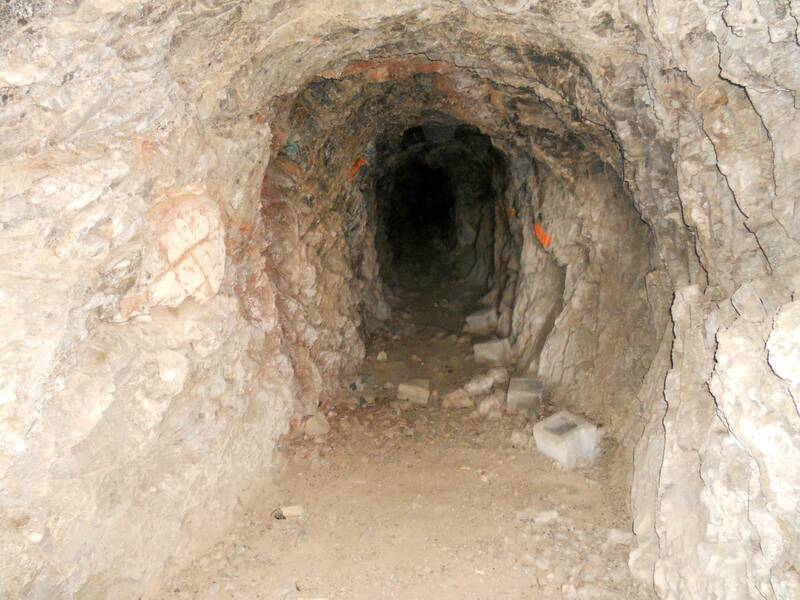 This is an abandoned mine near where I live in Arizona. There is evidence that water is leaching through the ceiling. There is also evidence of candles that have burned on the walls in the past. This would not be my choice for a gold mine – don’t know what was being looked for but a lot of work went into it?